To aid in the contemporary athlete’s efforts to achieve constant preparedness, the summer 2015 Nike Tech Pack collection takes on the cool mornings, sweltering afternoons and chilly evenings of the summer season with lightweight breathability as its anchor. The featherweight ripstop nylon utilized throughout the collection is substantial enough to keep the wearer protected from the elements, but also light enough to not cause distraction. Working in tandem with the wearer’s movement, the internal flocking promotes elevated ventilation and circulation. 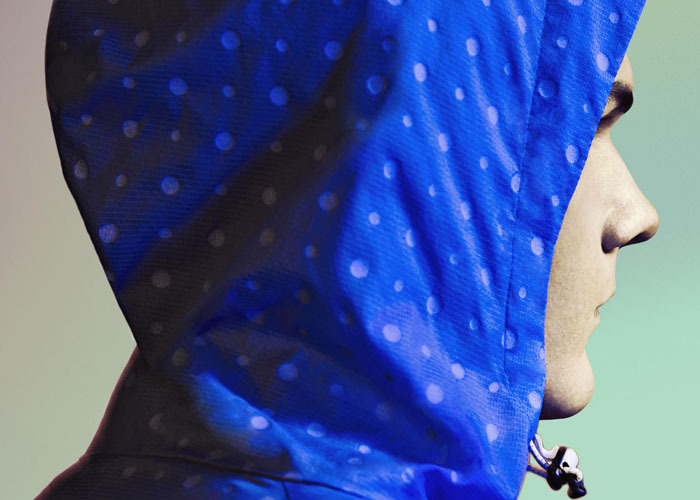 The Collection features windbreakers and track suits designed to take on the nastiest of elements. Look for the collection in select markets starting May 28th.